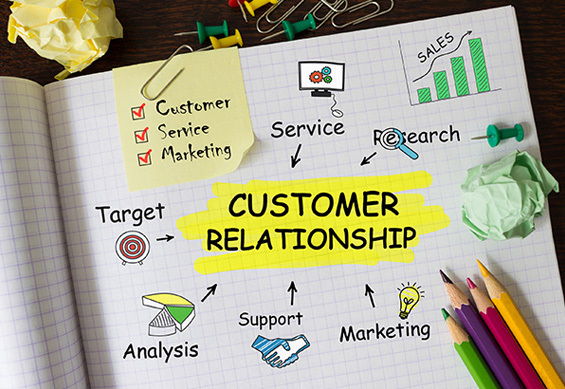 For any industry, having good and responsive customer relationship will help expand the business and make better progress. Our stand-alone CRM platform helps small to mid-size clients. 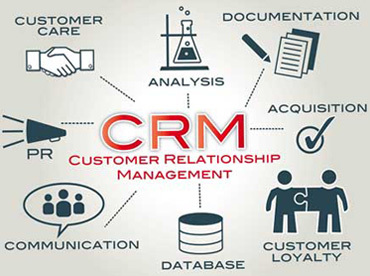 Apeiro Technologies can help you streamline your business to ensure consistently high service levels, quick response times, accountability and problem resolution by integrating your business model with our CRM platform. Our team of Business Analysts and Technical experts can help you implement the CRM based on your Business and IT needs.